Koyo TRD-S1000-VD Light Duty Pulse Incremental Rotary Encoder 6mm Shaft Warranty . New Life Scientific, Inc. 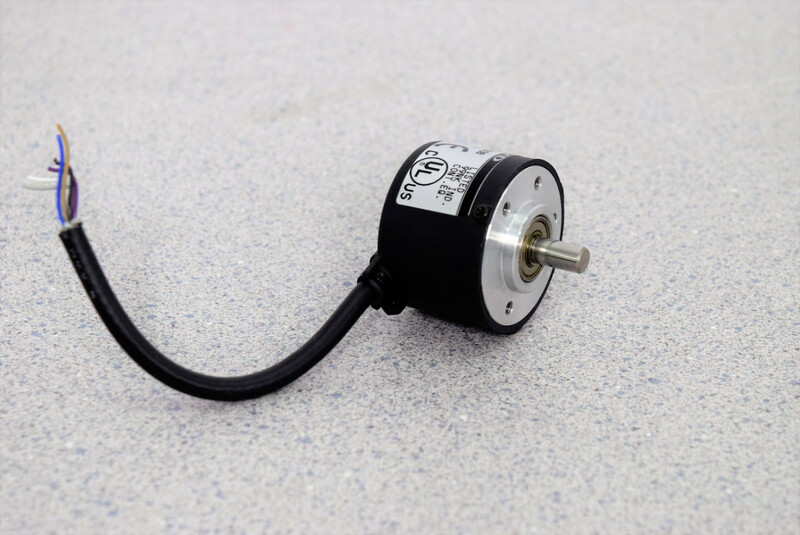 This light duty encoder is cost-effective for many industrial and laboratory applications with light loads on the encoder shaft. This incremental encoder with line driver quadrature output has a 6mm solid shaft.